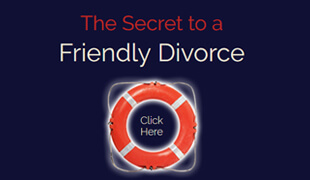 What Items Get Decided Upon in a Typical Divorce? What to Say to a Cheating Spouse? Should You Confront the Paramour? Do Men Get Screwed In Divorce? Who Should Make The First Offer? 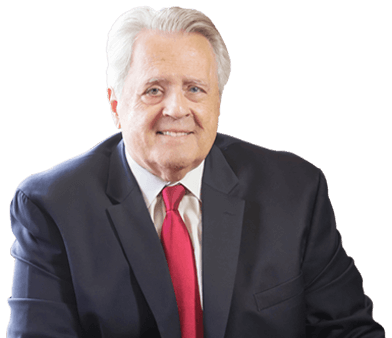 When Does A Legal Separation Make Sense? It seems we can’t find any post. 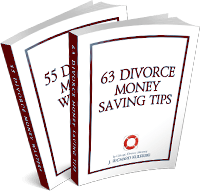 "63 Divorce Money Saving Tips"
Sign up to receive email updates of the latest divorce tips delivered in your inbox. Your contact and other information is privileged and confidential and is received with the utmost respect and discretion. It is never shared. Serving clients throughout Chicagoland in DuPage, Cook County and Will counties of Illinois - Including Burr Ridge, Chicago, Clarendon Hills, Darien, Downers Grove, Elmhurst, Glen Ellyn, Hinsdale, La Grange, La Grange Park, Lemont, Lombard, Naperville, Oak Brook, Oakbrook Terrace, Oak Park, Park Ridge, Plainfield, River Forest, Riverside, Western Springs, Westmont, Wheaton, Willowbrook, Winfield, Woodridge and the surrounding towns, areas and counties. 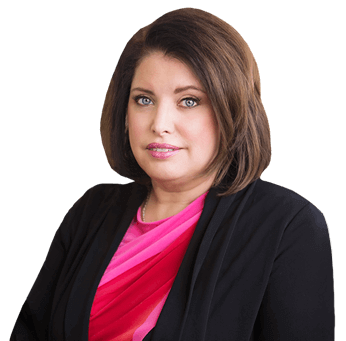 All Contents Copyright © 1999-2019 and thereafter by the law firm of Kulerski & Cornelison Divorce Lawyers, a partnership of Illinois professional corporations. Why Us & Not A Thousand Other Lawyers? What Is Divorce Mediation? Is It Right For You?